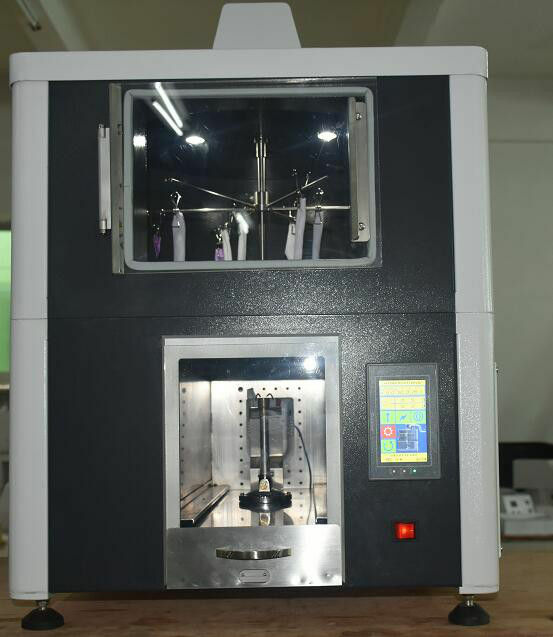 The tester is used to determine the colorfastness of textiles when exposed to atmospheric oxides of nitrogen derived from the combustion of gases. 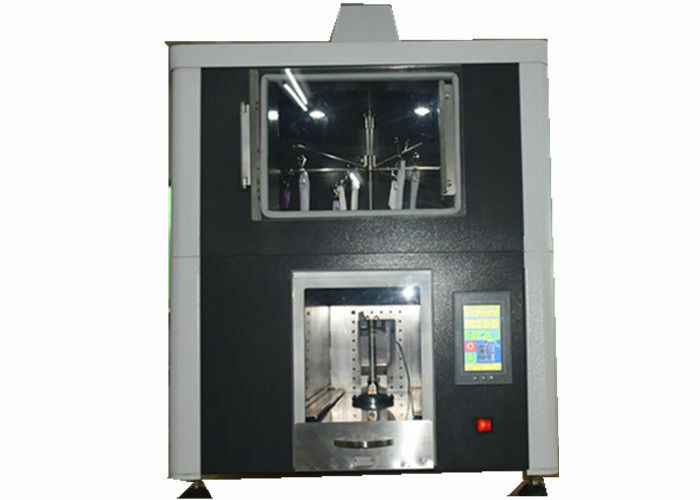 Includes testing cabinet, burning chamber, control chamber, viewing window, control panel, timer, temperature controller, main gas switch, fan and exhaust device. 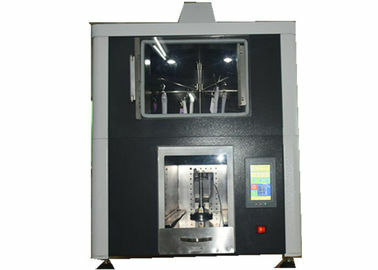 The textile sample and the control sample are placed in the gas smoke at the same time.The discoloration of the sample was assessed by using a grey sample card.If no discoloration of the sample is observed after a test cycle, the test cycle may be continued for a specified number of times or may result in a specified number of times of discoloration of the sample.